Looking for an affordable Citroen Service Centre in Melbourne? Look no further than Berwick Automotive Specialists! We are proud to be a Bosch car service centre, specialising in the service of Citroen and other European vehicles. The quality of our services is guaranteed by the Bosch tick of approval. This means the car mechanic servicing your Citroen has been given the most cutting-edge mechanical training and is using purpose-built parts that will keep your vehicle running smoother, for longer. Bosch are a company that knows parts – they’re the largest parts company in the world! So, for simply the best Citroen service Centre, Melbourne’s vehicle owners need look no further than the Citroen specialists – Berwick Automotive Specialists. We provide log book service, whether you’re asking for brake service, or car air conditioning repair. 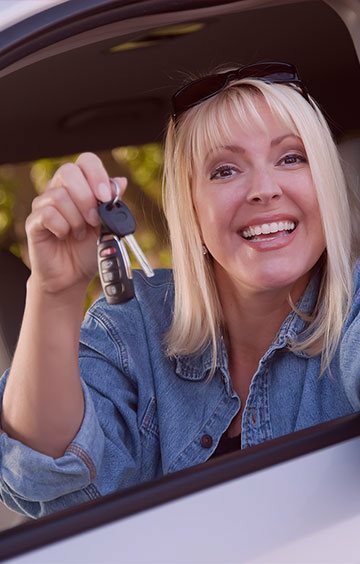 This means you can keep your new car warranty without the expense and hassle of returning your vehicle to the dealer. This is how you save! The reputation of European vehicles being expensive to service is partly based on the erroneous assumption that you must return your vehicle to the dealer or a dealer-approved car mechanic to keep your new-car warranty. This simply isn’t this case – book with an affordable log book service, book with the best Citroen service centre in Melbourne!